Hobart is the capital city of Tasmania, an island state of Australia, and is considered safe when compared to other first world countries. Underlying elements that contribute to the safety of any city is its infrastructure, visibility of the police force, as well as various socio-economic factors. 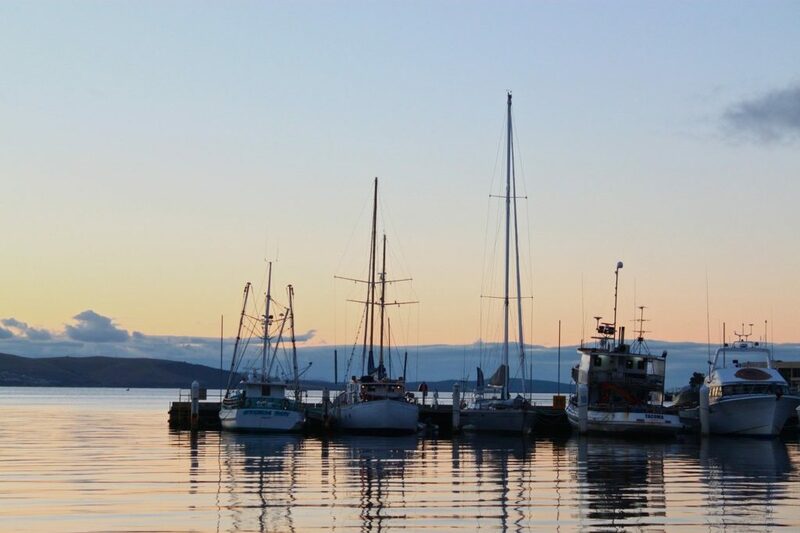 Hobart is home to over two hundred thousand people and is growing relatively fast. As no city is really without crime it is advisable to keep your belongings close and to remain aware of your surroundings. Staying up to date with the latest crime reports and making personal security a priority is the best way to keep you and your family safe. The latest crime statistics supplement drafted by the Department of Police, Fire and Emergency Management will enable citizens and tourists visiting Tasmania to educate themselves concerning the number of offences reported in the year ending 30 June 2018. There is also an inclusion of criminal offences spanning the last five years to better grasp the growth rate of crime in Hobart. The total number of offences reported in Tasmania has declined by 5% in the years 2017 to 2018. The major offence categories include ‘Offence Against the Person’, ‘Offence Against Property’, ‘Fraud and Similar Offences’ and ‘Other Miscellaneous Offences’. Of all the criminal activity reported from 2017 to 2018, the most prevalent offences fell under the ‘Offence Against Property’ category. The second highest number of offences reported was in the ‘Offence Against the Person’ category which has seen an increase of 6% in the last financial year. In this category, the reported cases of assault increased by 7% and assault concerning a police officer rose by 15%. Assault not relating to a police officer nor relating to a sexual nature made up 66% of the reported cases in the ‘Offence Against the Person’ category. Armed and unarmed robberies reduced by 8% in the last two years but armed robbery still accounted for 58% of the total robberies when looking at statistics from 2017 to 2018. In all armed robberies, knives were used 31% of the time whilst firearms were used only 14% of the time. The most popular place where criminal offences took place was in retail stores and on streets or footpaths with 16 reported offences in both of these locations in the last year. Residential areas seem to be the second most common area for criminal activity with a total of 12 reported offences in the same time frame. Seeing as the second most common place for recurring crime is in residential areas it is recommended that you do everything you can to ensure your home’s security. Although Hobart is not riddled with crime, these tips can help you to reduce the likelihood of a home invasion in any big city. Install a security alarm system that will detect any unauthorized entry in your house. It will also be able to tell you the exact location of the perpetrator. Become an active member in your neighbourhood watch. Taking a collective stand against crime with neighbours that you trust is an effective way of staying safe. Make sure the immediate area around your house is well lit. Burglars may be less likely to break in if they know your property is void of hiding places. Bolt your windows and lock your doors. This is especially important for when you leave the house or if you are alone in your home at night. Find creative ways to hide valuable items when you go on holiday. You can also ask friends or neighbours to keep an eye on your property if you are away from your home for extended periods. The best person to put in charge of your safety is you. Putting certain preventative measurements in place to ensure personal security will help you to navigate any big city with ease. Being aware of the crime statistics in Hobart can also help to prepare you for any dangerous situation and give you a better chance to avoid run-ins with criminal activity. Plan your journey. Knowing where you are going and when you are coming back will enable you to communicate your location to close family and friends. Make sure you have a reliable phone that is always charged when going out. Don’t walk alone to your location or back home. There is safety in numbers so rather ask a trusted friend to give you a ride. Have the correct key ready when you are approaching your front door or your vehicle. This will ensure you enter promptly which can minimize the risk of an attack. No city comes with a crime-free guarantee and Hobart is no exception to the rule. However, you can significantly diminish the chances of becoming a victim by staying vigilant and incorporating safety measures into your daily life.